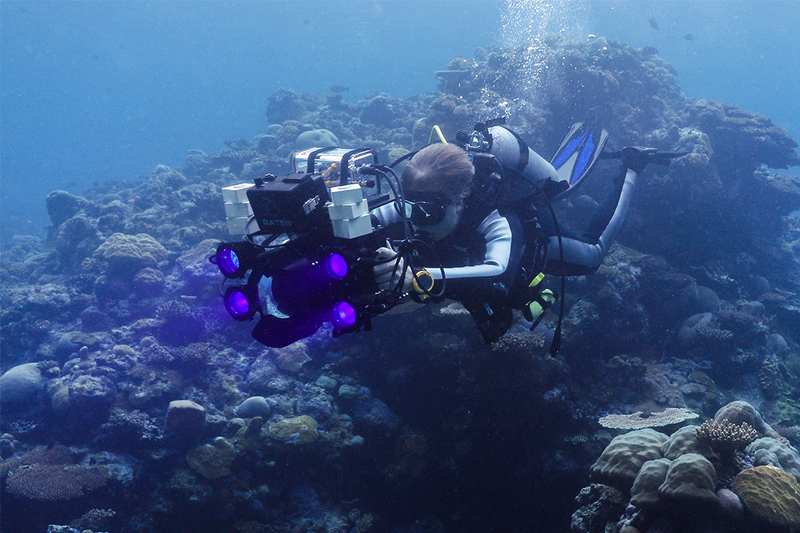 See what happens when you take Canon technology to a remote coral reef in the middle of the night. 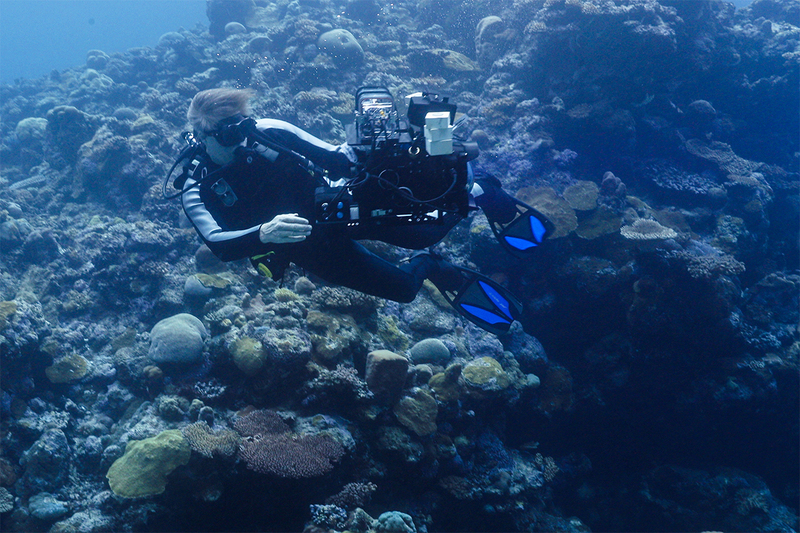 The Making of "See Beyond Darkness"
Go behind the scenes and discover how researches and filmmakers utilize Canon technology to help see the impossible. 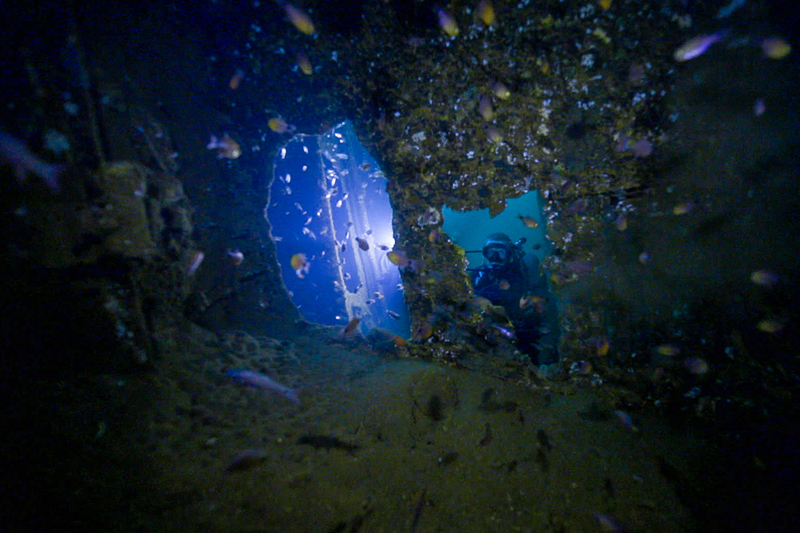 Cinematographer Andy Casagrande speaks about his experience using Canon technology in extremely low light conditions during the production of “See Beyond Darkness” in the Solomon Islands. 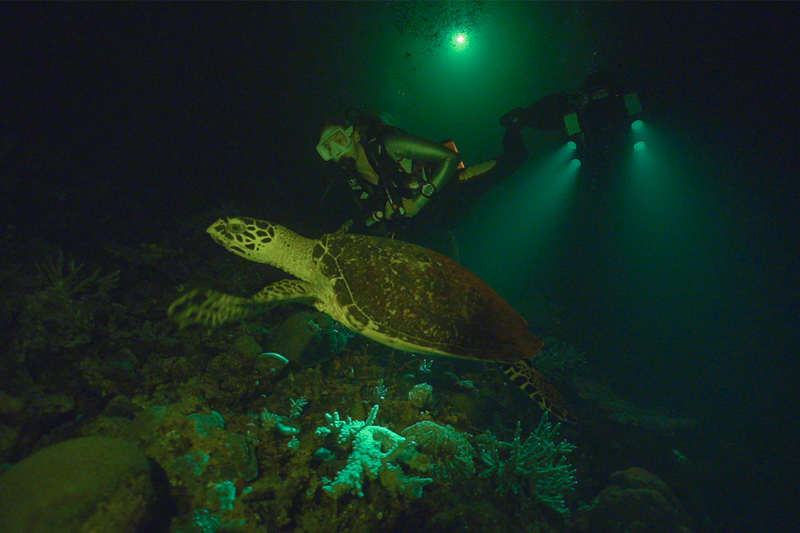 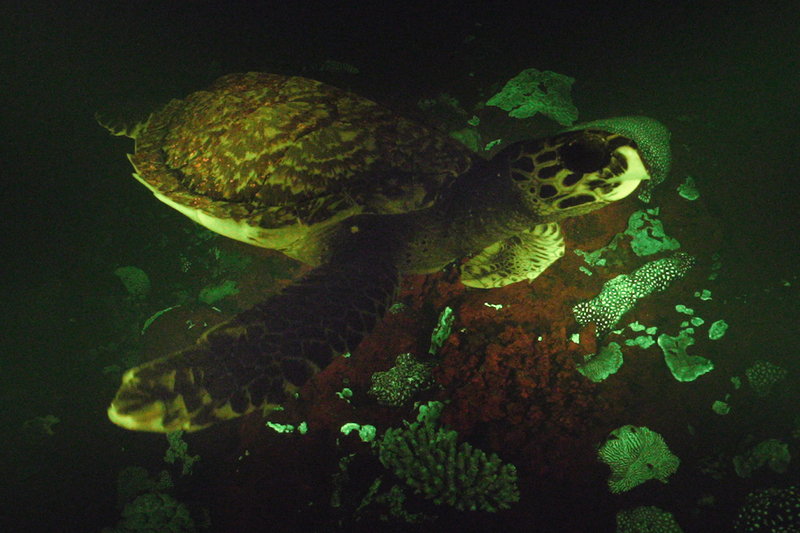 Director Klaus Obermeyer shares his thoughts on utilizing Canon technology to showcase a near-extinct, biofluorescent turtle in the dark underwater reefs of the remote Solomon Islands.